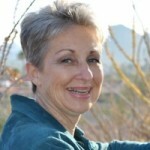 Nancy Kress has offered her services as licensed Davis Facilitator in central Arizona since 2001. 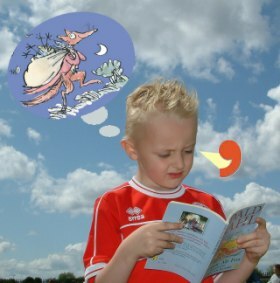 For more information about her practice, visit her web site at www.dyslexiacorrector.com. “Picture at Punctuation” is a multi-faceted tool that builds many dyslexic weaknesses into strengths. Article by Davis Facilitator Nancy Kress.